Unfortunately, for so many of us, we lack the confidence to live up to our spiritual potential as much as we lack the confidence to live up to the potential we have with anything else…be it school, sports, relationships…even photography. We’re quick to throw out excuses for why we can’t: too busy, too damaged, not talented enough, etc. Why is it that we are so quick to say “accept me for who I am,” and yet some people seem to be sprinkled with Jesus fairy dust…you know like Peter Pan and Tinker Bell. I’m sure you’ve seen these types of people…it’s as if they’re living and breathing the Holy Spirit all the time. And they are always having these intimate experiences with God that the rest of us can only dream of having. Then we look at ourselves in the mirror and wonder why we can’t “hear” God speak to us…or why we can’t “feel” God moving within us. So…to make ourselves feel better, we idolize and make heroes of these God-like people…you know, the ones who are actively sharing the word…serving others…looking and behaving like “Christians,” except we call them missionaries. We can’t keep making excuses…we certainly don’t accept excuses from others. If your child says they can’t do math (insert any subject matter here)…you spend more time studying that subject. God is the same way. He doesn’t accept our excuses, only sees our hidden potential. Jesus died as an example of how we should live our lives. His life is a model for how we should live…and what our character should look like. 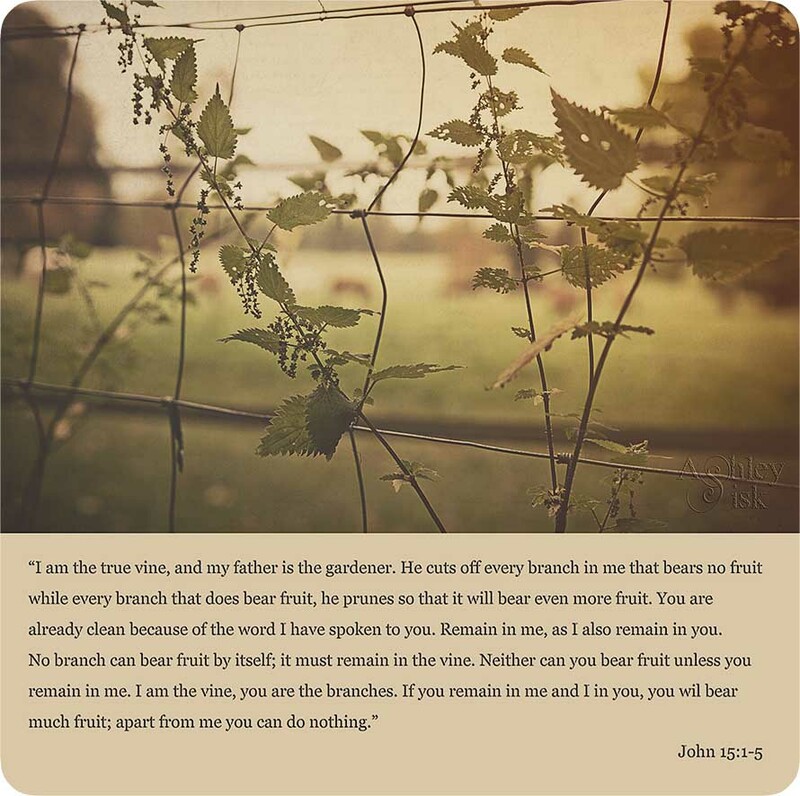 And just as it says in John 15: 1-5…apart from him, we can do nothing. 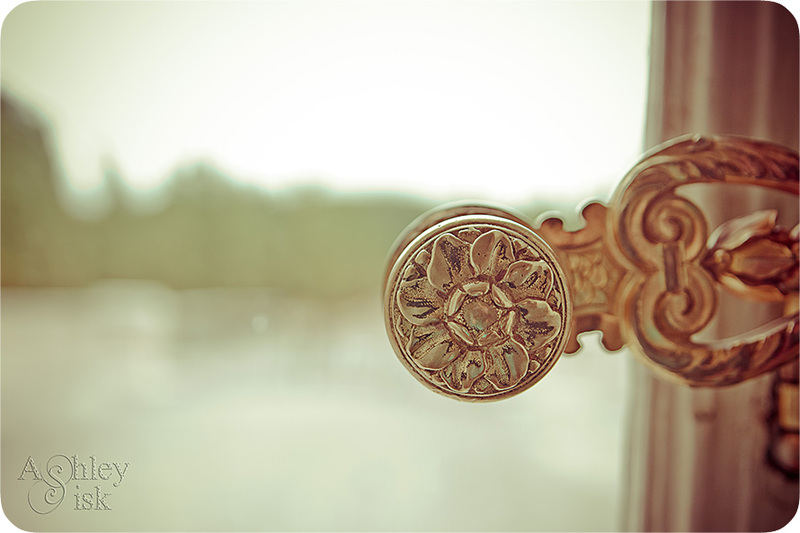 But, if we simply abide (remain, stay close) in him, we can start unlocking our full potential. But, where do we start? Start thinking and acting relationally, not religiously. A religious view makes people try really really hard to be accepted, but never feeling adequate enough. However, God gave his son’s life to bridge the gap…not so we could have religion, but a relationship! Adopt the attitude, “I can’t, but HE can through me.” Stay close to Jesus and let him live through us. Philippians 4:13, “I can do all things through Christ who strengthens me.” At some point, we just have to give up the fight and allow God to take the lead. With that said, are you living up to your hidden potential? On another note, I’m sure you’ve heard of the devastation that occurred in Joplin, Missouri. 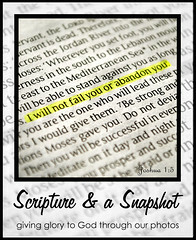 Fellow blogger, Simply Life Photographs recently posted this message: CLICK HERE. Right now, hopes and prayers are being collected to show these people how much they are loved and being loved around the world. If you’d like to know more about this project or where to send your prayer, CLICK HERE. The deadline is October 1st. I submitted mine this past weekend.